Accessible via a number of cable car rides, the rocky summit of Mont Gelé (alt. 3,023 m) is marked with a cross and offers a vast panoramic view. 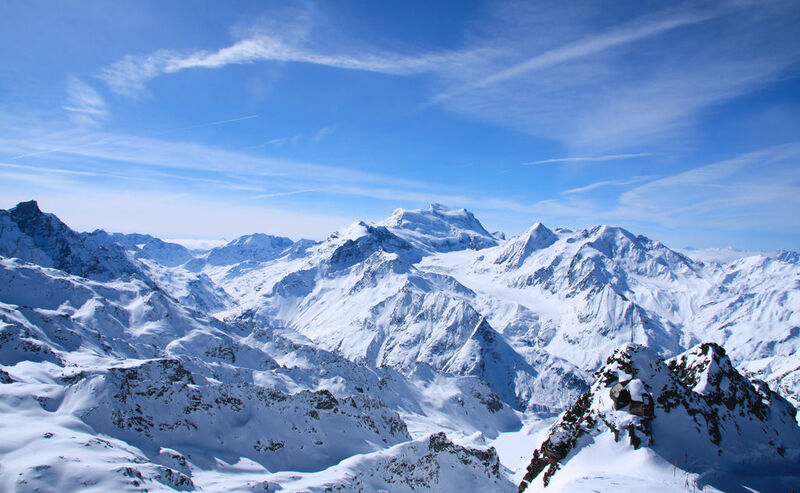 To the south is the Grand Combin mountain range, to the east, Mont Fort, to the north, the Diablerets and to the west, Pierre Avoi, Verbier and the Entremont Valley.